As Cream’s founder, James Barton, takes a lead in the investment of Hungary’s Sziget Festival, Getintothis’ Jessica Borden reveals all. Cream founder James Barton has been announced as the lead in a majority stake investment of Sziget Festival. Sziget Festival, which in 1993, attracted around 43,000 fans, and was followed the next year by Eurowoodstock. This was the first time international artists had graced the festival and truly began their journey as a festival. As Hungary’s Sziget Festival prepares for it’s 25th anniversary in August, Cream’s founder James Barton has been announced as the lead in a new 70% investment in the festival by Providence Equity Partners. The current management of the festival will keep it’s 30% stake and control of day to day buisness. 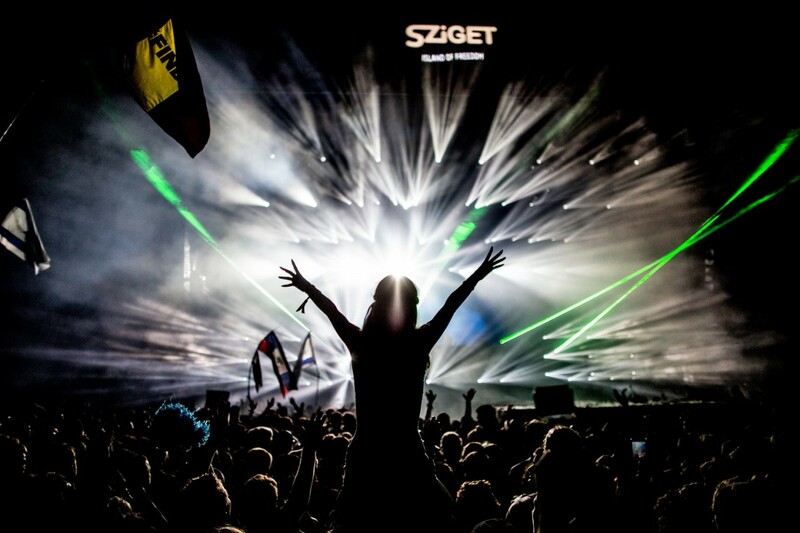 This investment will be the beginning of a music festival portfolio for the private equity company and will allow Sziget Fsitival to expand the global reach of the brand, which within the 25 years of this festival, has already grown to welcome 496,000 people from all around the world. 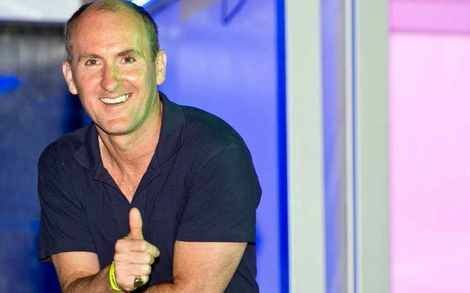 The combination of Cream’s founder and the award winning Sziget Festival, is one that could only bring exciting developments for music and festivals.